From the fifteenth to the seventeenth century, Europe underwent a dramatic intellectual transformation, often called the Scientific Revolution. Meanwhile, Japan experienced its first direct encounter with Western culture and science. Through this project, we seek to advance the discipline of intellectual history in Japan and help young researchers gain international exposure. Japan had a Christian Century? Yes, Christianity’s journey through Japan began in the summer of 1549. Read more about Japan’s Christian Century and its important figures and texts, including Pedro Gomez, Alessandro Valignano, and Fides no Quio. 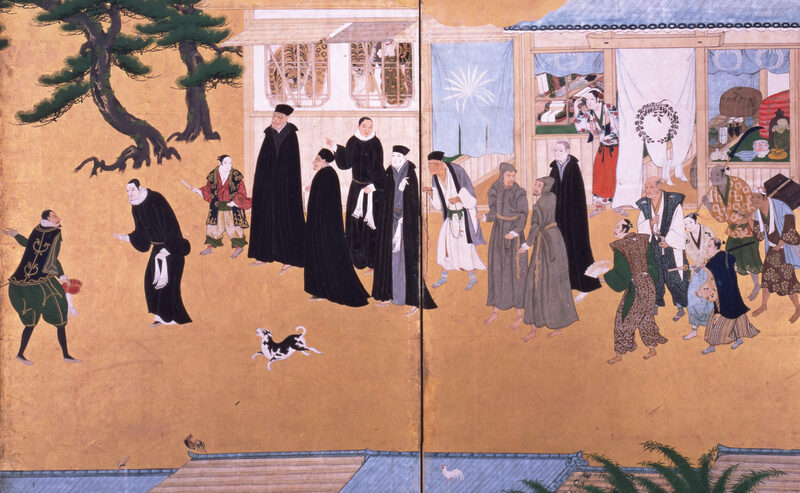 Renaissance Culture and Japan’s Christian Century was made possible by a KAKEN Grant from the Japanese Ministry of Education.